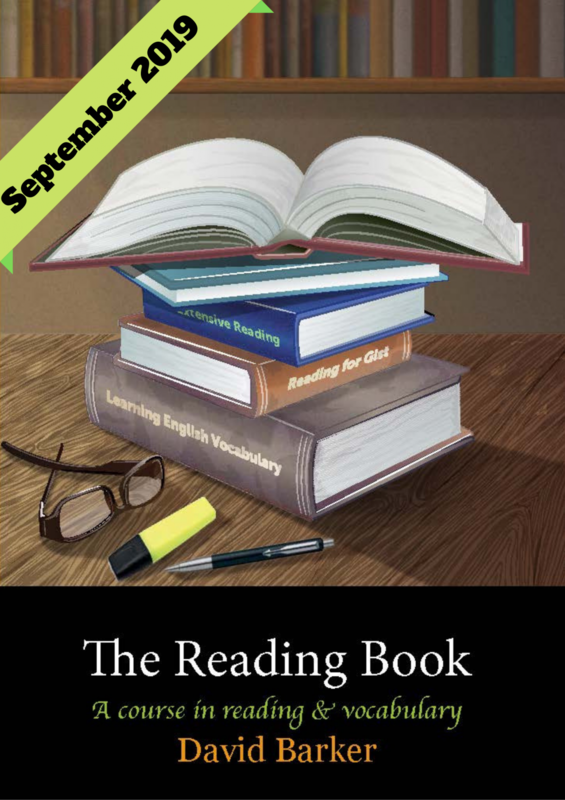 The Reading Book is an intermediate course in reading and vocabulary for Japanese learners of English. The acquisition and understanding of vocabulary knowledge is viewed as a primary goal in improving reading ability, and topics including word frequency, affixation, and Greek and Latin word roots are explored. Readers are also introduced to systematic approaches to deducing the meaning of unknown words from context. Important reading skills such as reading for gist are also covered, and two units introduced the students to the benefits of extensive reading. This book teaches students how to become better readers rather than simply giving them repeated practice and hoping that they will improve naturally.